This experience offers the opportunity to live a few hours into the fold of a Sardinian shepherd during which you will be able to watch sheep-milking and the making of cheese according to ancient traditions. At the end of the experience, there will be a cheese-tasting. This excursion takes place around Chia and is brought to you by www.sardeo.com. While in South Sardinia don’t miss a visit to the impressive karst cave of Is Zuddas! It is a true temple of nature where time has created a fairy-tale world. Along the 500 m long route you will discover beautiful and sometimes massive concretions such as stalactites, stalagmites, lava and cannulas. 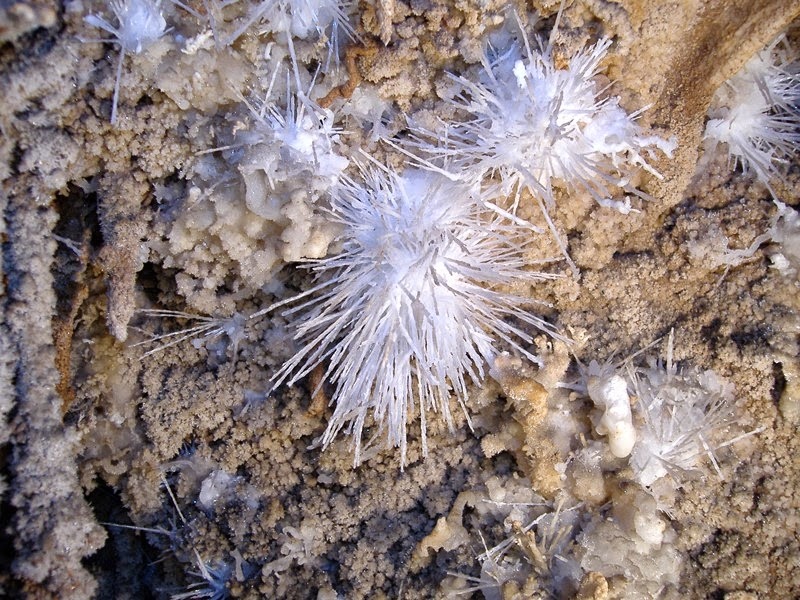 However, the main feature of the cave are the rare and eccentric aragonites, made of very white filaments spreading in all directions, defying the law of gravity. The cave Is Zuddas is located in the south-west of Sardinia near the village of Santadi. It provides a splendid backdrop created by the incessant action of underground water. 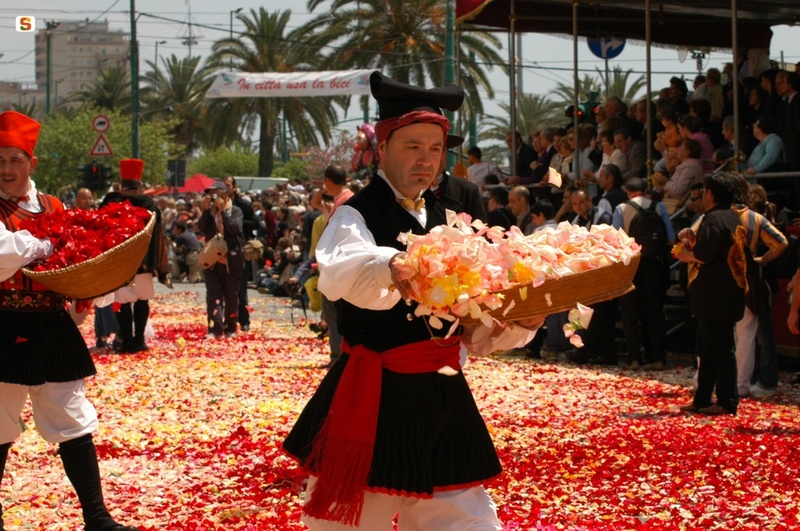 One of the most important and spectacular events in Sardinia is the festival of Sant’Efisio which takes place on 1-4th May every year. 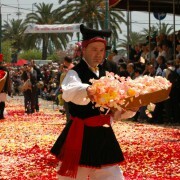 For this occasion the streets of Cagliari and Pula in particular are completely covered with petals of roses to honor the saint and give way to the parade. In Sardinian this is called “Sa Ramadura”. More info to come on this event: http://www.visitpula.info/santefisio-a-pula/. Well… even though the locals are very laid back, the last few years we have been seeing more and more kites – and kite-surfers and kite-surfer vans – along the South coast of Sardinia. Starting from the long open stretch of water around Capoterra just South of Cagliari direction Pula, to Chia (our home beach) and Porto Pino and further up along the West coast to the rough Costa Verde. I reckon it’s fair to say that Sardinia has arrived on the kite-surf-map! And it get’s better than that 🙂 windy conditions are mostly in the off season when everything is half price and you have the beaches for yourself. So if you wanna “hang loose” reasonably close to home, with guaranteed good food, you should definitely head south to Sardinia. https://www.simplychillout.com/wp-content/uploads/2016/01/kitesurf-school-porto-pino.jpgimgmax=1024.jpg 388 800 psarais https://www.simplychillout.com/wp-content/uploads/2016/06/Logo_Simply_Chillout-Small-Custom.png psarais2018-03-06 08:40:072018-03-06 21:40:54Extreme Destination Sardinia? Spring time is asparagus time! 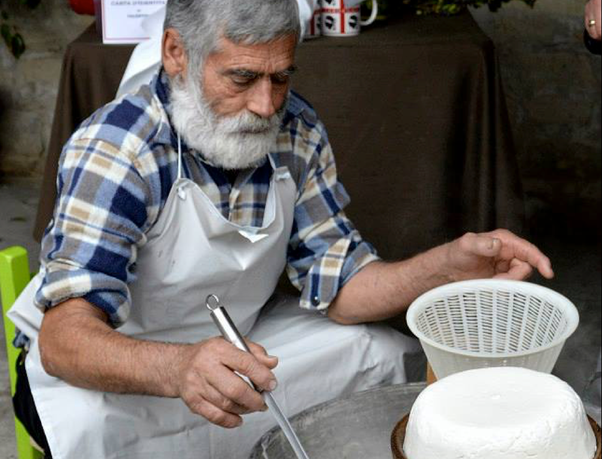 In Sardinia they are not grown, but picked up in the countryside and not commercialized. In fact you cannot buy them in the shops or supermarkets, but you will find bundles of these delicate buds for sale along the road. But why not go pick them up yourself! The plant Asparagus acutifolius is thorny and very pretty with that disheveled and crispy aspect. It grows a bit everywhere in rural areas: on the edge of country roads, leaning against stone walls or hiding around ancient nuraghi. Interestingly sheep do not eat asparagus, but bemusedly observe people who collect them armed with rubber boots and baskets, to prepare omelettes, soups or risottos. Have you tried them before? 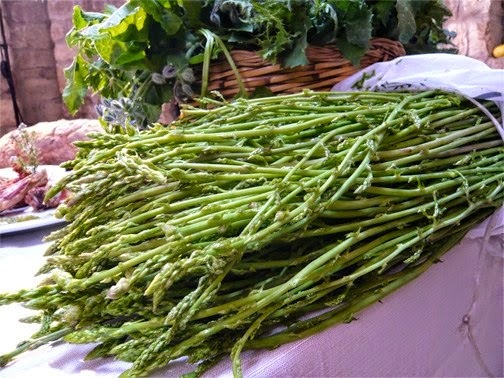 Asparagus contains a stimulating blend of nutrients, making it a fantastic food for your health. 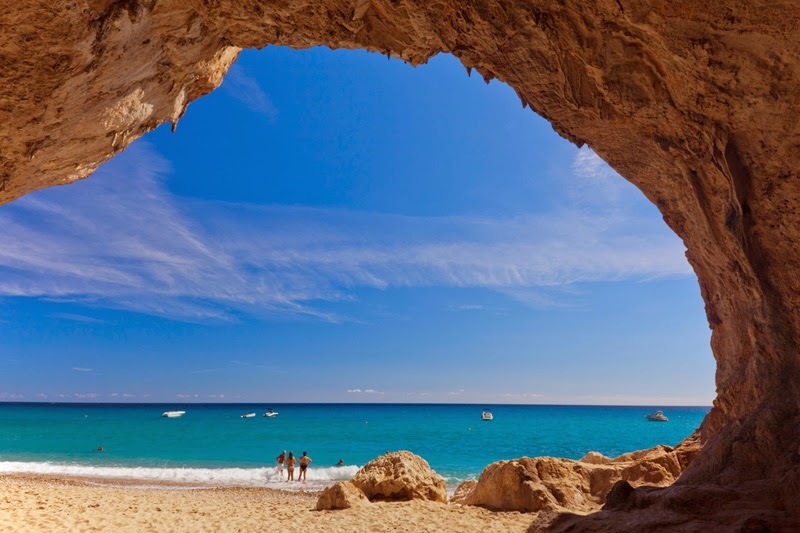 The spectacular Cala Luna beach is a long stretch of fine white sand featuring several stunning caves as well as a transparent and shallow blue sea. It is located north of Arbatax and south of the Gulf of Orosei, a short distance from Cala Gonone, where you will find the mind-blowing caves of Bue Marino. The beach is easily accessible by boat from Cala Gonone. Adventurous travelers can hike along the road of Golgo (near Baunei) and then take the downhill path to the sea. The reward: sensational views! This is also a great excursion if you travel to the South and your check-in is late in the afternoon, or if you have a few hours to spend before embarking on the ferry in the North of the island.